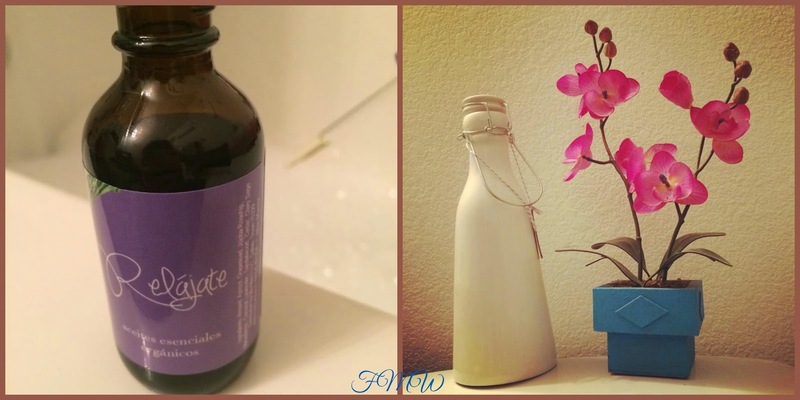 Frugal Mom and Wife: Mia Mariu New Essential Oils Review! 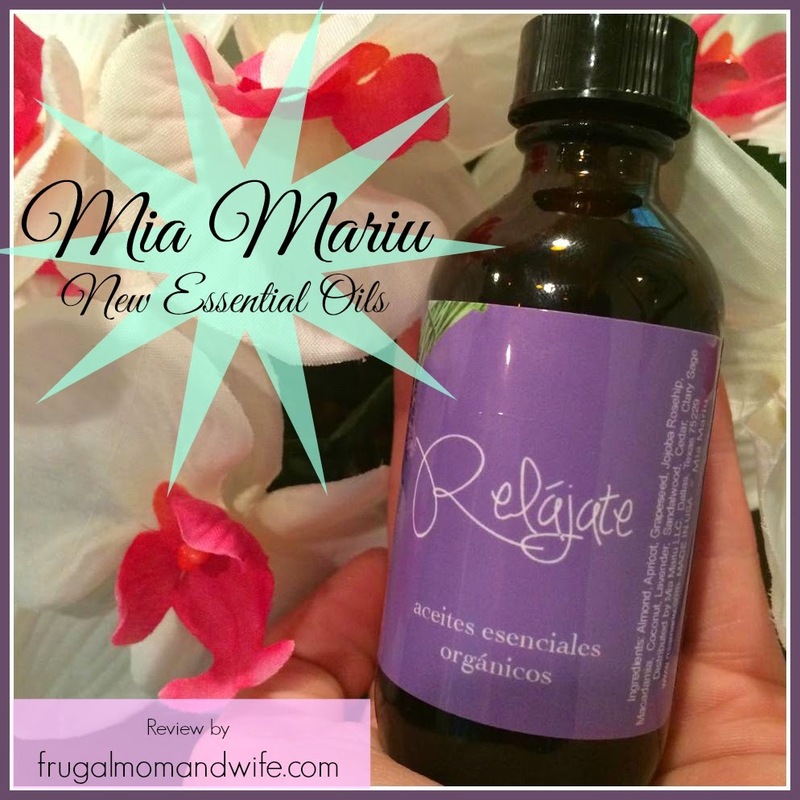 Mia Mariu New Essential Oils Review! Essential oils can alleviate so many aches and pains depending on what you use. There are a wide variety of essential oils on the market and finding the best brands to use can be quite tricky. Not all companies use the same amount of ingredients or quality and this can make a huge impact on your results. Whether you need oils for health or simply the nose appeal the more potent the better. 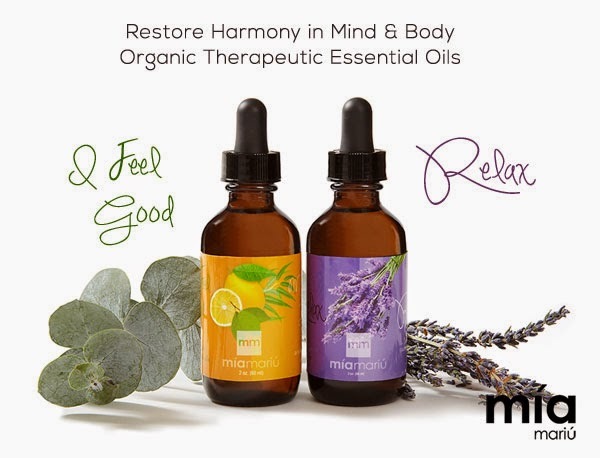 Restore harmony in mind and body… Unleash the healing power of 100% organic therapeutic essential oils! Packed with pure botanical essences, these organic oils provide amazing psychological and physical therapeutic benefits. Lavender - has been cherished for its unmistakable aroma and therapeutic properties for thousands of years. It is widely used for its calming and relaxing qualities and helps ease muscle tension in the head and neck. Sandalwood - found only in Hawaii and it delivers a variety of benefits. It promotes healthy & smooth skin, reduces the appearance of scars and blemishes, enhances mood and promotes sleep and frequently used in meditation for its grounding and uplifting properties. Cedarwood - Known for promoting healthy skin and clear breathing, Cedarwood has a warm, woody, balsamic fragrance that relaxes the mind and body and is perfect for massage therapy. Clary Sage - known for its mood-lightening properties and ability to ease monthly menstrual cycles. It has a warm, herbal scent that is uplifting and relaxing, making it a perfect choice for supporting a normal, healthy attitude during PMS. Sweet Almond Oil - known to be high in moisturizing fatty acids (Omega 6 and Omega 9), excellent emollient high in oleic and linoleic, ideal in the treatment of dry skin, helps skin balance loss and absorption of moisture providing a smooth skin feel. It is antioxidant rich, high in Vitamin E, fat and protein content along with containing many essential nutrients. Apricot Oil -Similar soothing properties as almond oil. Apricot oil is a favorite oil for mothers and babies because of its ability to soothe chaffed skin gently. It is quickly absorbed into the skin; it is often used as massage oil to deliver benefits such as reducing stress, pain and inflammation and instilling an overall sense of well-being. Apricot kernel oil is also very mild and non-irritating, making it suitable for children and infant massage. It is cold-pressed from the dried seeds of the fruit of the apricot tree. This natural oil is light-colored and fragrant, imparting a somewhat nutty aroma. Grapeseed Oil - used as a base oil for many creams and lotions. It is the preferred carrier oils for many massage therapists because of its light, satin like finish. It also has some astringent qualities and is good for oily, acne prone skin. Jojoba Oil – used as a favorite carrier oil. It closely resembles the sebum of the skin, and is rich in vitamin E; thus promoting a glowing complexion. Rosehip Oil - extremely high in essential fatty acids and is known to help treat dry, irritated, weathered skin. It is also suitable for treating burns, scars and stretch marks. Macadamia Oil - in addition to its moisturizing benefit, it is a nutrient-dense oil which is packed with antioxidants and essential fatty acids that protect your skin and helps promote healing process after a sunburn or other types of skin damage. As an added bonus, Macadamia oil mimics your skin’s natural oils, making it an ideal match for maintaining your glow. Coconut Oil - an excellent massage oil for the skin as well as it acts as an effective moisturizer on all types of skin. It is a safe solution for preventing dryness and flaking of the skin, delays the appearance of wrinkles and sagging of the skin. Mia Mariu is a company for real women who live real lives and who want real health, real beauty and real balance. Mia Mariu helps women to follow their passion for health and beauty and turn it into a lucrative social selling business. 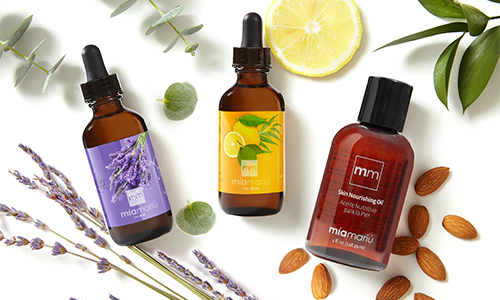 Mia Mariu offers natural products that make you feel better, live healthier and impact lives deeper. Their mission is to Help You Create Your Healthiest, Happiest, and Most Beautiful You! Discover the inner harmony in you! When using the Relax Mia Mariu Essential Oil, I most enjoy using while practicing yoga. It helps me relax and get really into my routine. Releasing the right notes that let my mind relax along with my body. The oil tickles your senses with the unique combination of ingredients. Each has it's own job to do and provides a different benefit. Mostly I enjoy using this oil in my vaporizer while falling asleep. The scent is in fact very relaxing and perfect for drifting off fast asleep. It works wonders for my daughter with her nighttime bath. She loves the smell and feeling she gets of relaxation. It is preferred believe it or not over her TV Show themed bubble bath. Just a few drops, that's it. When you are using pure organic oil, a little actually goes a long way. For a family who needs that extra help at night, Mia Mariu really saves the night! I have been wanting to dabble with oils lately. I am looking specifically at the coconut and tree oils. Lavender would be good to have on hand as well. It is generally peppermint that I gravitate towards--or anything with a citrus type scent. I would love to try the Feel Good essential oil for sure. The Relax one I can not use because I have allergies to some of the indigence :( but it sounds so amazing. Thanks for sharing.